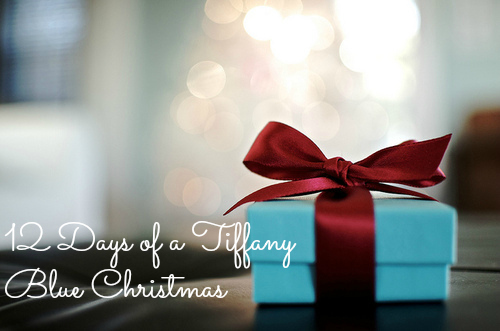 On the 8th and snowy day of a Tiffany Blue Christmas, we’re talking your favorite holiday book! A few years ago, my fellow bibliophile and pile person Kate sent me this book, Let it Snow, that contains three Christmas novellas (including one by John Green). 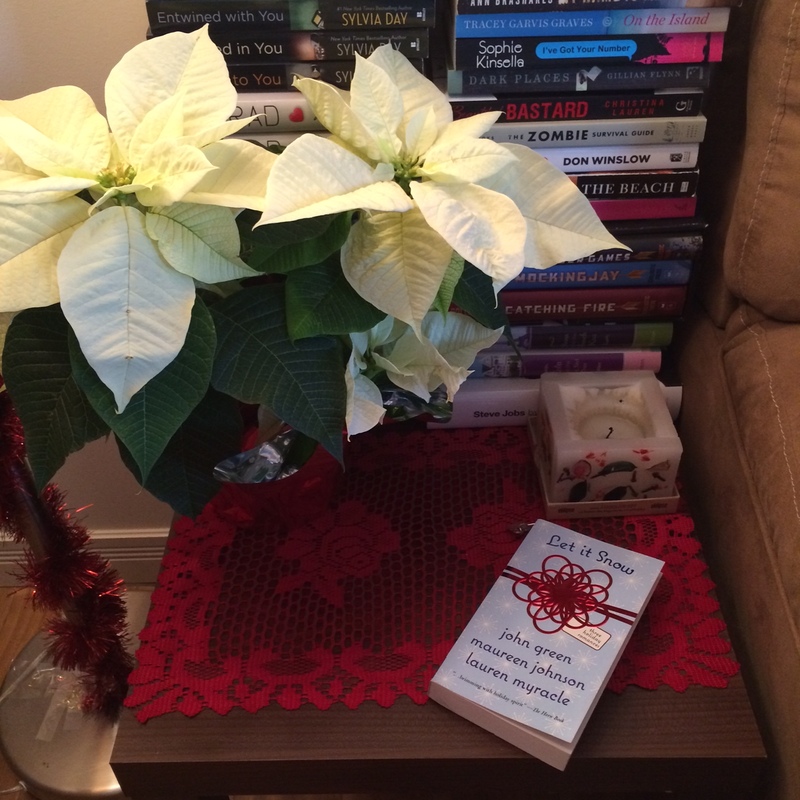 I devoured it over the holidays and you should too! If you’re looking for a great holiday read, pick this book up at a bookstore near you! So what book will you be reading this holiday? Whether it’s one with a holiday theme, one you love reading around the holidays, or one you’re looking forward to reading this holiday season, I can’t wait to hear about it! Let me know in the comments below OR join in on the fun on Instagram by posting your answer along with the hashtag #12daysofaTBChristmas. Tonight, I’m heading to our group of friend’s annual Tacky Christmas Sweater party – as I strategically planned, tomorrow’s theme is the tackiest Christmas sweater you own! Until then, if it’s snowing where you are this weekend, take some time to dance in it. I’ve been meaning to buy that book for so long! I don’t really have a Christmas go to book, but I love going through my baby copy of The Christmas Story which is basically the re-telling of the birth of Jesus in an illustrated book.